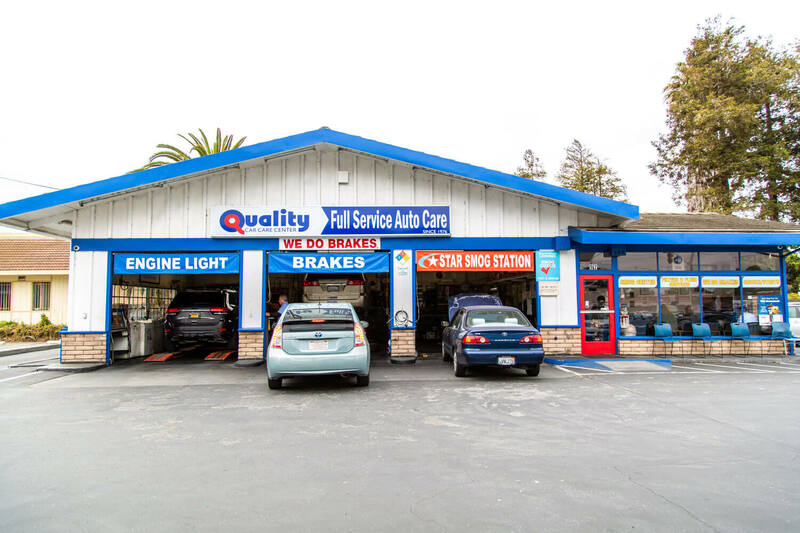 What is the auto repair shop South Bay residents trust most for car maintenance and tune-ups? You're looking at it. 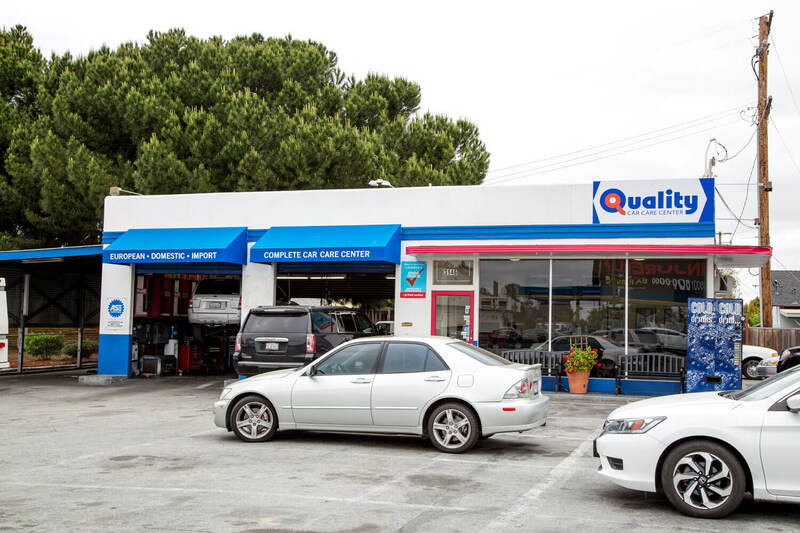 Quality Tune-Up & Car Care's well-earned reputation revolves around reliable and efficient car maintenance and repair. 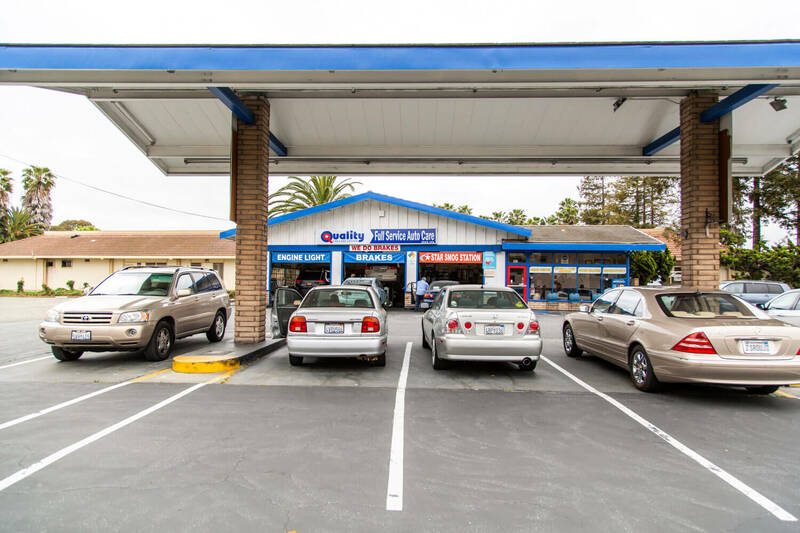 We have centers in Fremont, Milpitas and four in San Jose. 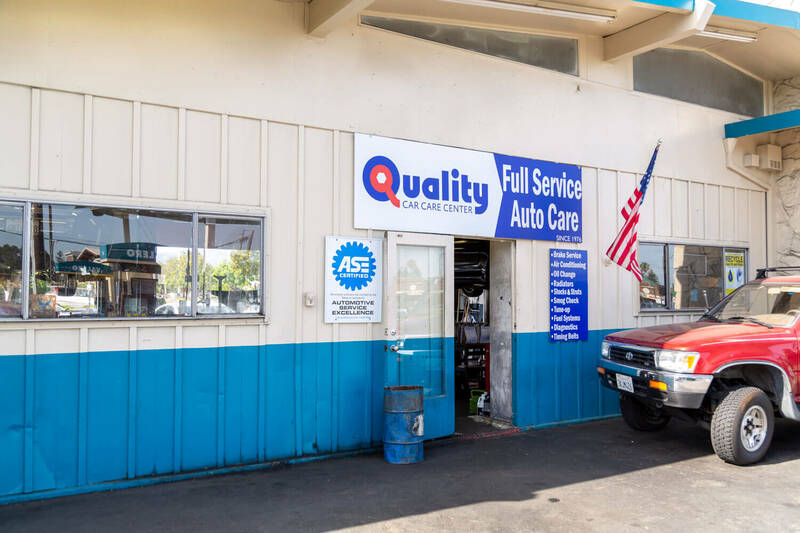 By using a combination of continuous education, the latest automotive technology, and specialized knowledge, Quality Tune-Up & Car Care is equipped for both major repairs and small tasks. Quality Tune-Up & Car Car Centers hire ASE-certified technicians-the gold standard of the industry. ASE certification is your guarantee of excellence in auto repair and warranty services at Quality Tune-Up & Car Care. We also specialize in the human touch by hiring employees focused on customer satisfaction. No appointments are needed. If customers prefer to set an appointment, just call the shop directly. Numbers and addresses appear on indivual shop pages. Why is auto repair and car maintenance important? 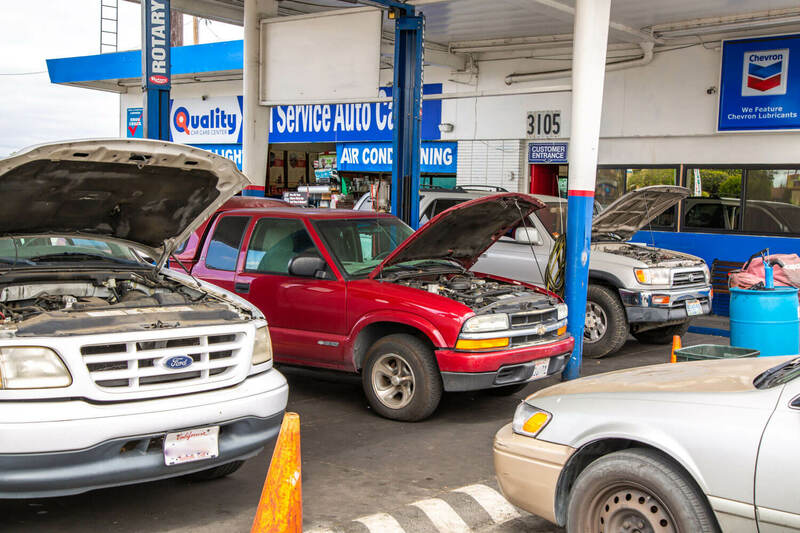 Routine car maintenance and auto repair services can prolong the life of your vehicle, while also keeping it running in tip-top shape. Not only will your vehicle be around longer, but you also will be safer. A properly maintained vehicle equals less accidents and less money spent on repairs. Quality Tune-Up & Car Care wants your car to continue to run in peak condition for years to come. What do your auto repair services include? 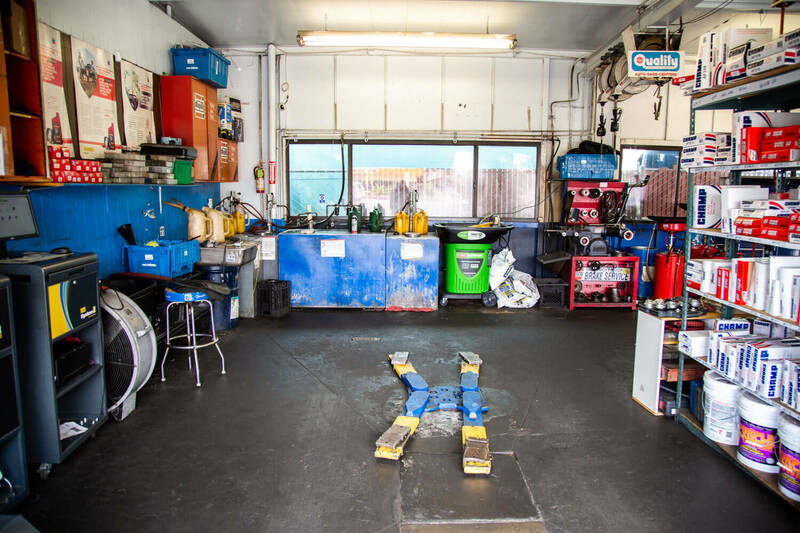 All of our auto repair services come with a minimum 90-day warranty. 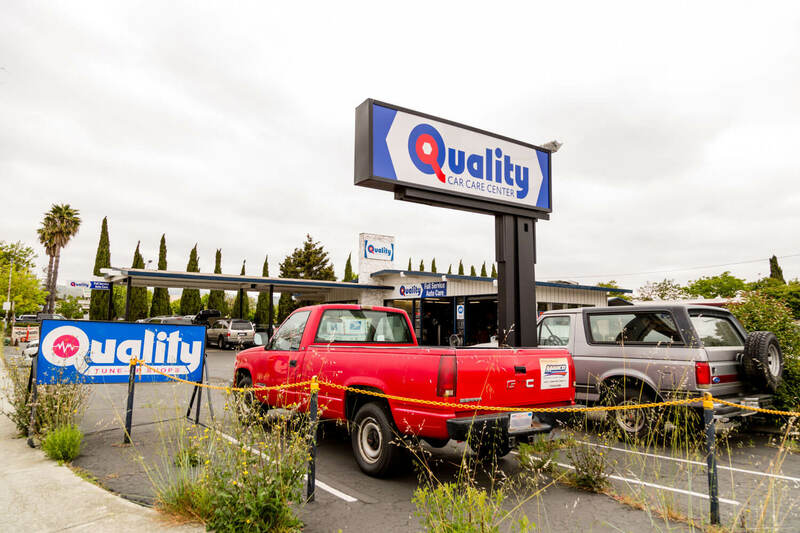 At Quality Tune-Up & Car Care, we always strive to achieve your 100% satisfaction. 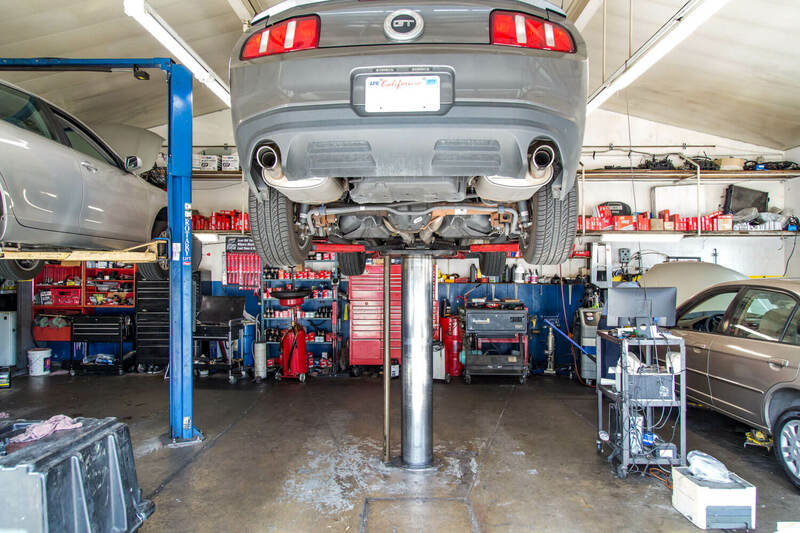 No matter the service, from car maintenance to auto repair, we are eager to have your vehicle running in its peak performance.